Contemporary Designed. Authentic Food. Exceptional Service. We specialise in versatility and great value to help in making your event a success. our facilities can host 50 – 800 guests. Our commitment is to provide high quality food along with prompt and attentive service to all our guests and strive to deliver a hospitality experience that is beyond guest expectations. And today, we deliver even more to make sure we maintain our position at the forefront of the hospitality industry now and in the future. We offer customized menu selections suited precisely to your needs from an in-house specialized chef and friendly, courteous staff. The Galaxy Grand Convention Centre is located in Brampton, Ontario. 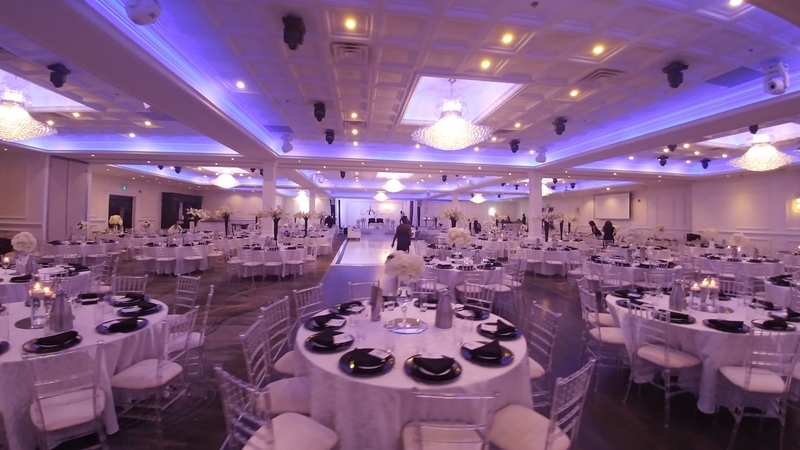 We are a premium banquet hall offering upscale rooms and accommodations for all types of events. We provide the best that the Greater Toronto Area has to offer and believe that our company is the best choice for quality and value. 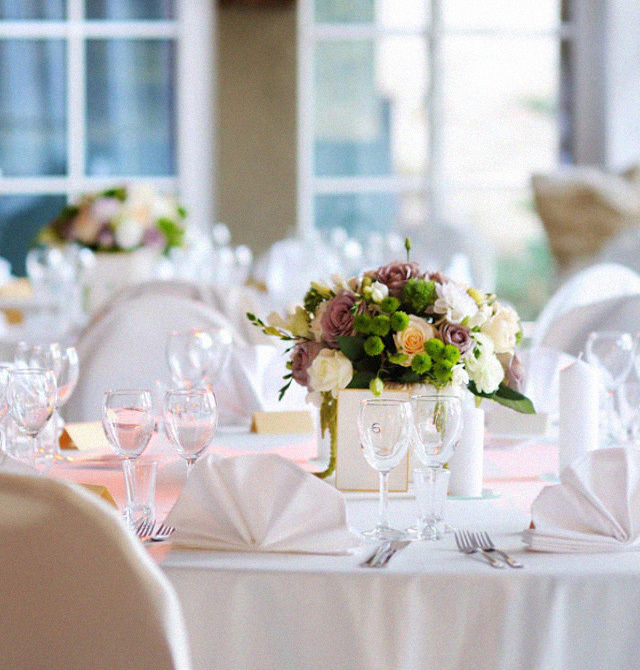 We aim to offer luxurious and elegant event space in an accessible location. Our mission is to create the classiest experience possible for our guests and provide them with unforgettable memories. The Galaxy Grand Convention Centre aims to help people organize, plan, and execute the perfect occasion while making it the most stress-free process as possible. We envision our guests in an elegant fantasy that seems too good to be true. We want everyone who comes through our doors to experience luxury, style, and class, regardless of who they are. Our intent is to make everyone feel like they are far away from home, and ready to have fun and enjoy their night.